A panel of music retail gear experts shopped Summer NAMM for can’t-miss products and revealed their top picks at the Best In Show breakfast panel discussion at NAMM U on Saturday, June 30th. API's TranZformer Series guitar and bass pedals was a recipient of the Best In Show award, which recognizes the "best product or service that panelists saw at NAMM." 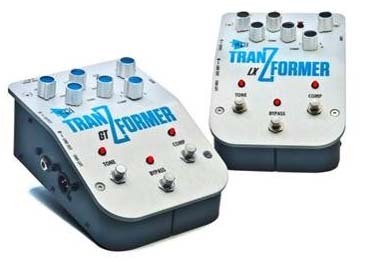 TranZformer Series pedals are currently on the road with several artists. To name a few of them, both the TranZformer GT and LX have been used by guitarist Phredley Brown and bassist Jamareo Artis on Bruno Mars' 24K Magic tour. 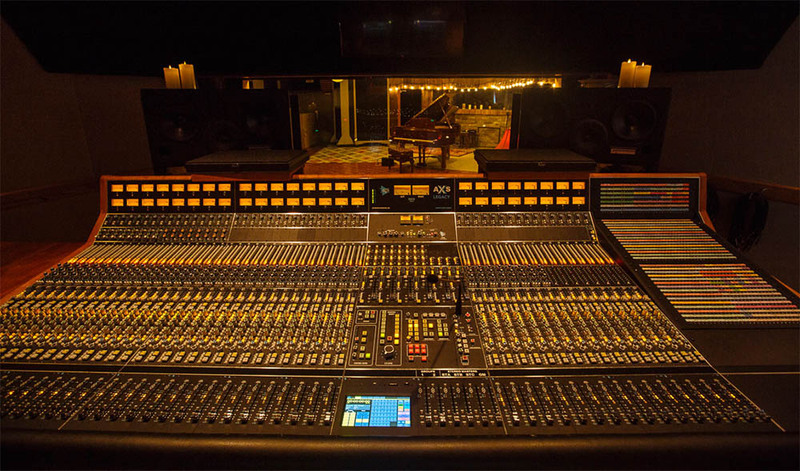 Additionally, Goo Goo Dolls frontman Johnny Rzeznik uses the TranZformer GT with his acoustic guitar, and in fact has three pedals – one at home, one in the studio, and one on the road.